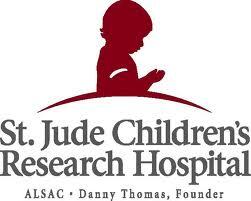 As a follow-on to our post on November 21, the following is taken from the website of St. Jude Children's Research Hospital (Memphis, Tennessee, U.S.A.), entitled Danny's Promise. This week, I'd like to continue exploring Danny Thomas' prayers to St. Jude and, ultimately, his pledge to this saint. Click here to read the original information.